The Fender Metro Semi-hollow Gig Bag protects your guitar with water-resistant polyester and a 600 Denier exterior. 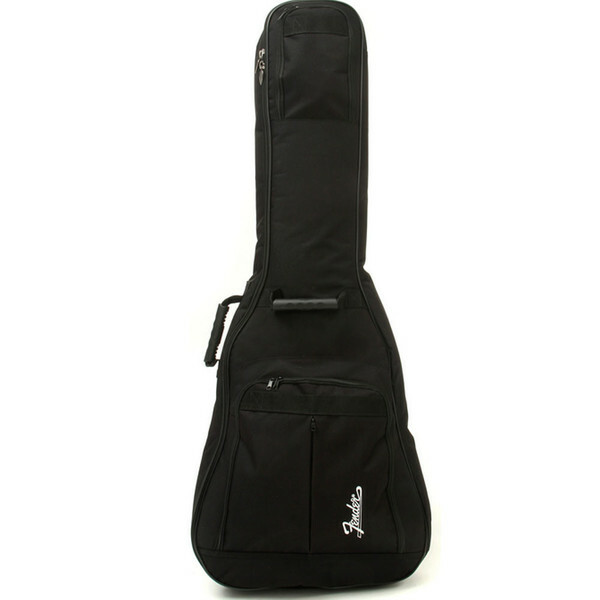 This gig bag cradles your guitar in thick foam padding, with three large outer pockets - perfect for storing your cables, straps, picks, and music between gigs. A rugged handle and padded shoulder straps make carrying your guitar easier than ever.